As busy mums, we’re well aware of the importance of maintaining a healthy balance between our work and home life, but our employers aren’t always as understanding. There’s good news though. We’ll soon be celebrating National Work-life Week 2014 – and it’s the perfect opportunity to remind your boss or manager of the importance of leaving work on time. The perfect excuse to go home on time! 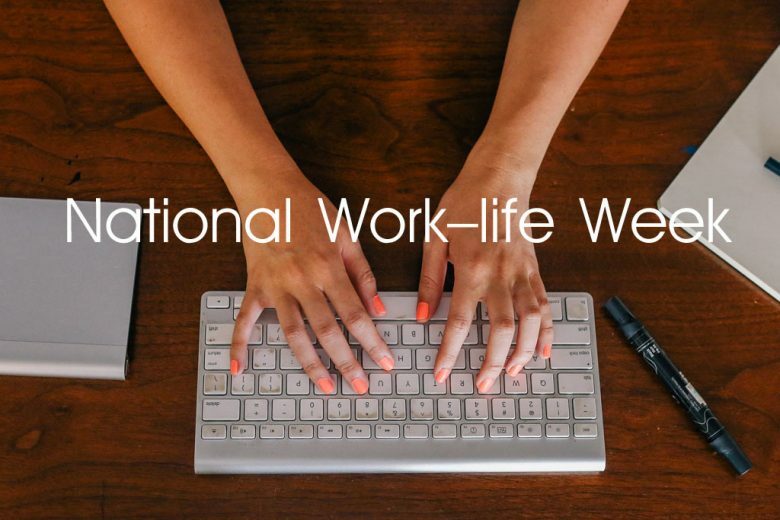 National Work-life Week was launched five years ago by the charity Working Families. The aim was to shine a light on the importance of balancing work and home for everyone. This year the event is taking place from 22 to 26 September and is sponsored by Cisco. National Work-life Week 2014 includes free podcasts for employees and the ever-popular Go Home on Time Day on Wednesday 24 September. If you want to get involved (or convince your employer to!) you’ll find plenty of resources to support your plans on the charity’s websites Working Families and Go Home on Time Day – including logos, posters and pledge notes and downloadable guides. Time and time again, research shows that when people are able to enjoy a healthy work-life balance, they are better employees. In July 2014, Working Families and the charity OnePlusOne published a report showing that a happy home life can be a significant driver of motivation at work. The report also contains useful advice and tools to help employers understand the benefits and find ways to implement better working practices. If you want find out how you can get involved in National Work-life Week 2014 – or help your employer to find out more – visit the Working Families website and Go Home on Time Day site. And don’t keep the news to yourself – spread the word about National Work-life Week and who knows, maybe there will come a time when every work day is Go Home on Time Day!